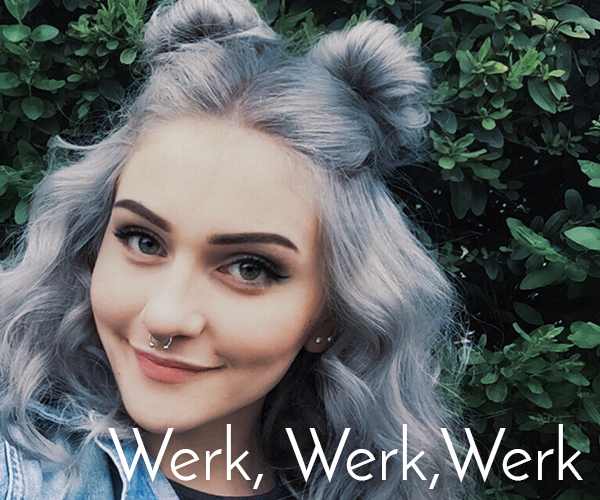 Ok, so we’re totally hearting everything 90’s right now and this hair look is a winner we just have to talk about. Think Monday morning cool, minimum morning effort and leave half your hair down (and messy). Split the top half into two small ponytails on the top of your head and twist the ponytails around. 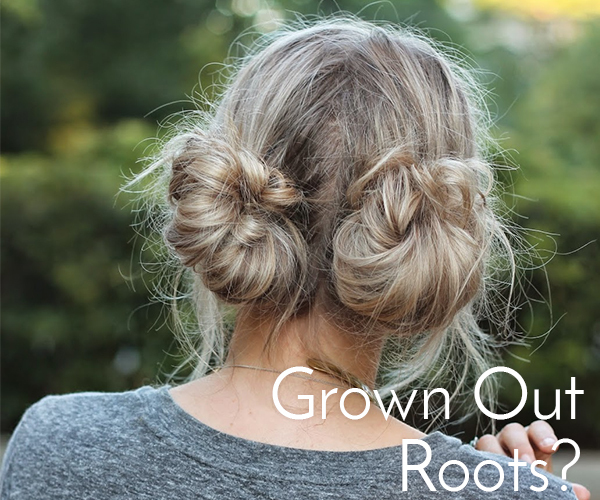 Pin them in place with a bobby pin. Next stop, coffee. Your day two do is sorted. Part your hair in the middle and make two pigtails at the top of your head. Twist the buns around and pin into place. Come and get me rain. Yep, it’s all part of the look babe. 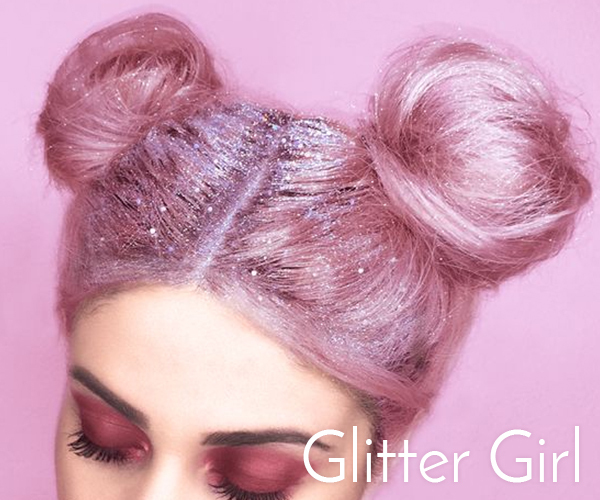 Always wanted to try a glitter parting? This is a pretty cool way to do it. 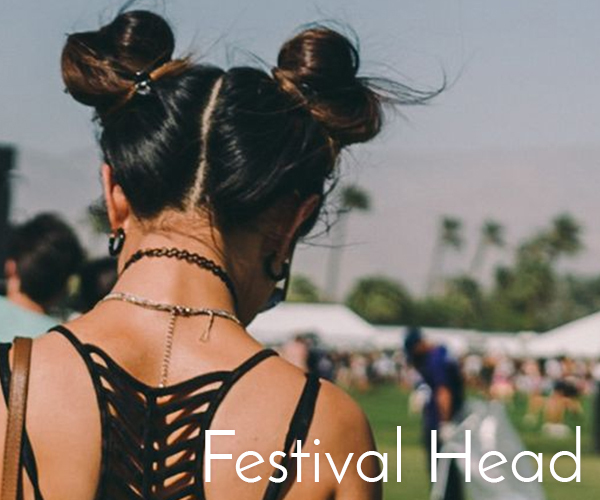 Pin the buns tightly to the back of your head and add a bit of Vaseline to your parting. Mix a couple of bright coloured glitters together and twinkle it.